Why buy a whole new kitchen when we can give your old one a new lease of life? 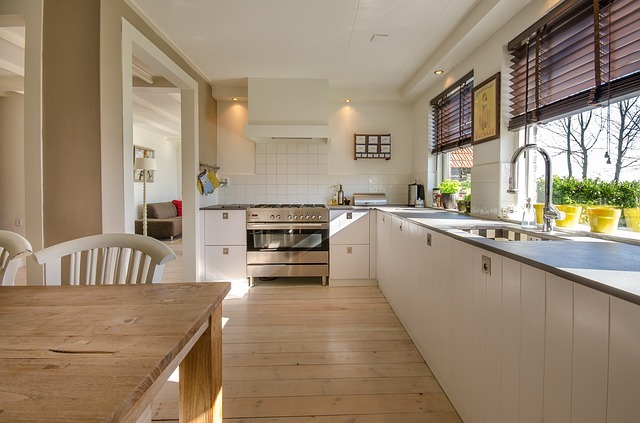 Are you thinking about buying a new kitchen? STOP! Many people take a look at their kitchen and think it needs replacing when actually all it needs is a professional kitchen specialist like RDS to bring it back to its former glory. RDS Painting and Decorating are Southampton, Winchester and The New Forest's specialists in traditional hand-painted kitchens. Get that new-kitchen feeling at a fraction of the cost of replacing your kitchen! RDS Painting and Decorating Specialists believe that a great job always begins with the right preparation. At the start of any hand-painted kitchen project, the RDS team will remove and clean all of your handles, sanitise and de-grease your doors and draws, and mask your worktops using lining paper and tapes. Following this we will lay a protective spill-proof and impact-resistant board to ensure your worktops are safe while we work. Once your kitchen is cleaned and protected the RDS specialists will use our Festool dust-free sanding equipment to thoroughly sand every part of your kitchen, making it ready to take the primer and top coats. This is essential to ensure the coats adhere correctly preventing chipping or peeling that can happen on unprepared surfaces. Because we are passionate about giving you a high quality and long lasting finish, we spend extra time here to to ensure the cleaning and sanding are done right. The team will then apply a high-adhesion primer. RDS Painting and Decorating Specialists use Tikkurilla's Otex primer, which can be tinted to match your chosen top coat improving the coverage and depth of colour. Tikkurilla are the leading Nordic paint company and their products are second to none when it comes to hand-painted kitchens. To finish, RDS Painting and Decorating Specialists will apply at least two top coats of the colour you have selected. 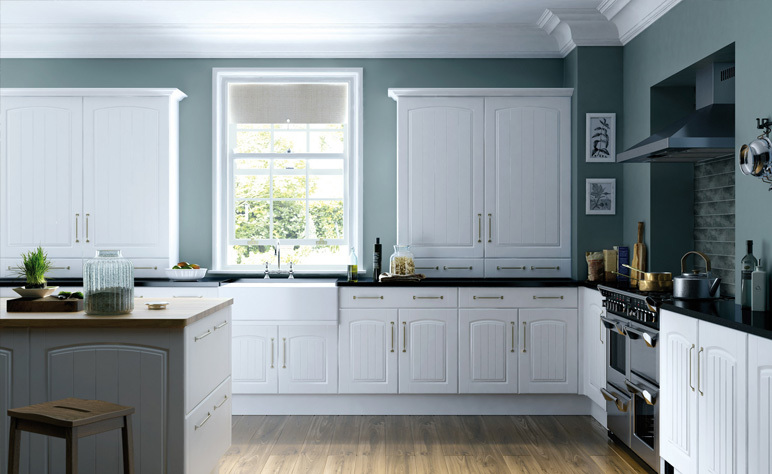 We recommend the Tikkurila Helmi range for its durability. Helmi comes in matt, semi-matt, and gloss finishes. This stage is where your old kitchen is given a new lease of life. Our experienced team will apply the final coats using all of their skill and patience to leave your kitchen looking better than ever. 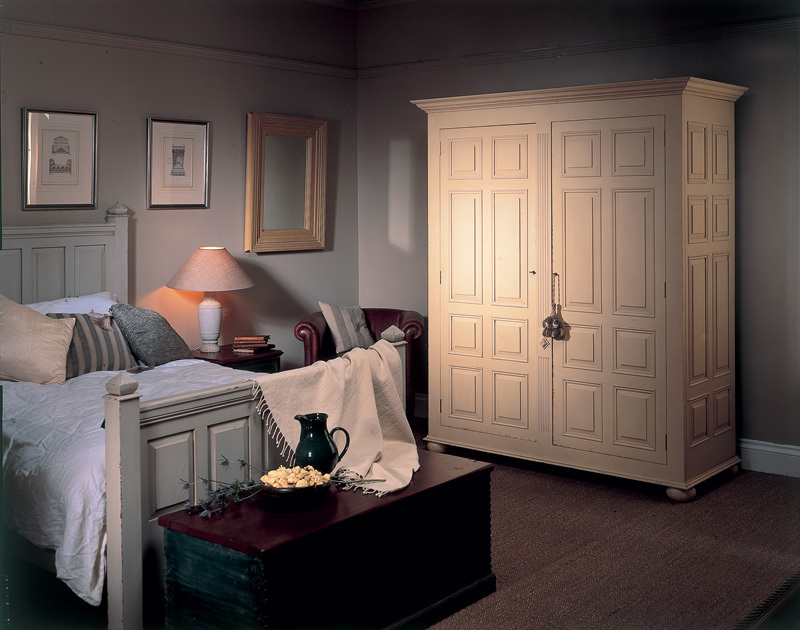 RDS are also proud to offer a professional hand-painting service for all of your wooden furniture. RDS can bring new colour and life to your tired chairs, beds, wardrobes and pretty much anything else! All of our hand-painted kitchens and furniture are prepared using Festool dust free sanding, and dust extraction to achieve the best possible finish. Also with the obvious possible health implication associated with excess dust, our extraction system ensures the safest possible working environment.